Established in November, 1983, GHC 9-1-1 is a separate governmental entity (a “body politic,” Chapter 772B, Texas Health and Safety Code). 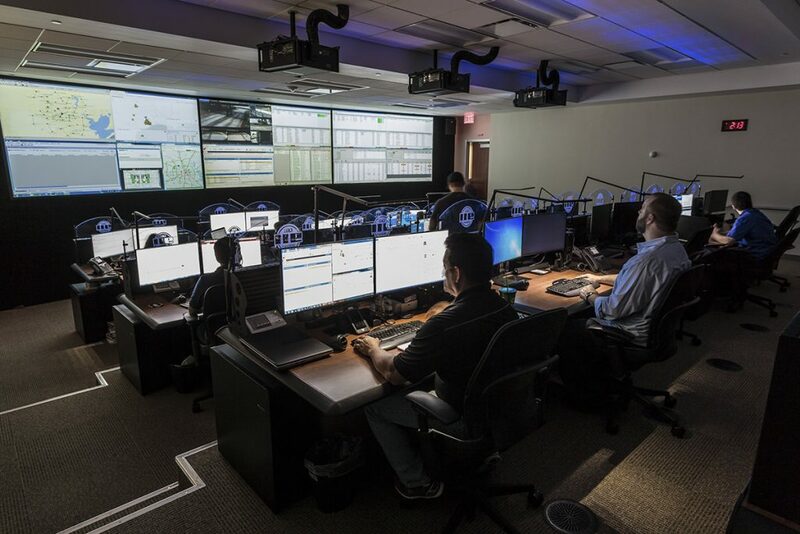 We are responsible for administering the 9-1-1 emergency communications and technology infrastructure for cities in and around Harris and Fort Bend Counties and some surrounding areas. Our mission is to ensure that anyone, at any time, using any device shall be able to reach emergency services. We strive to provide the most reliable, accurate, technologically advanced, and effective 9-1-1 system for our community. Deliver 9-1-1 emergency calls and location information to the emergency 9-1-1call centers so they can dispatch emergency assistance and location information to (police, fire, or medical). Participate and collaborate with industry associations, industry partners and more.